Make sure you have the plugin installed and activated. 2) Next, click on Get your API key. 3) You’ll be taken to their web page. 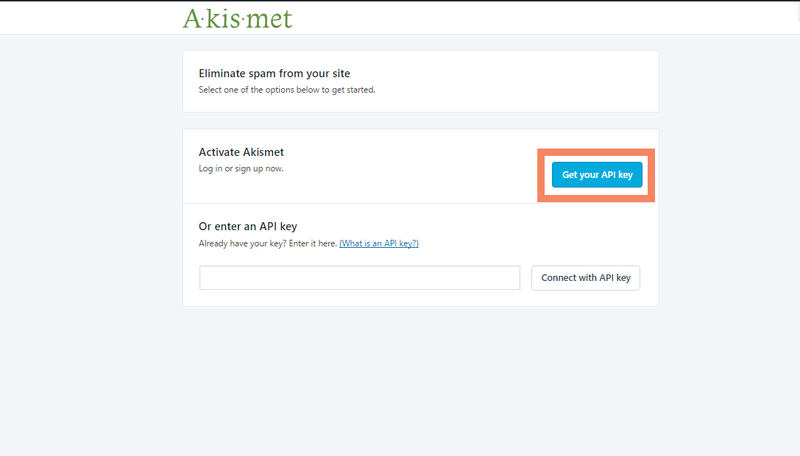 Click Get an Akismet API key again. 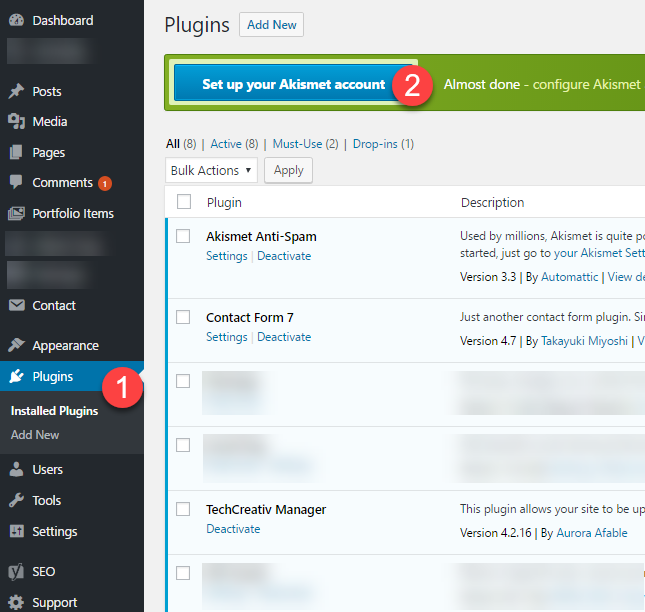 4) Login into your WordPress account. 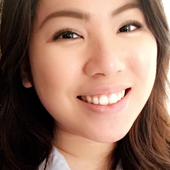 If you don’t have a WordPress account, register for one. 5) On the Pricing page, click on the Get Basic button. 6) When choosing a subscription, drag the price all the way to the left side of the bar. 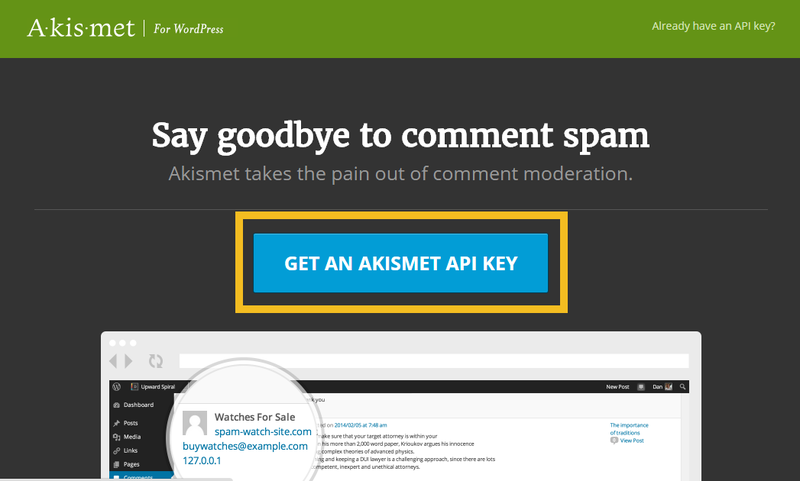 7) Get your API key and add it to your WordPress website. Then finally, click “Connect with API Key.” After you’ve done that, you’re all set.